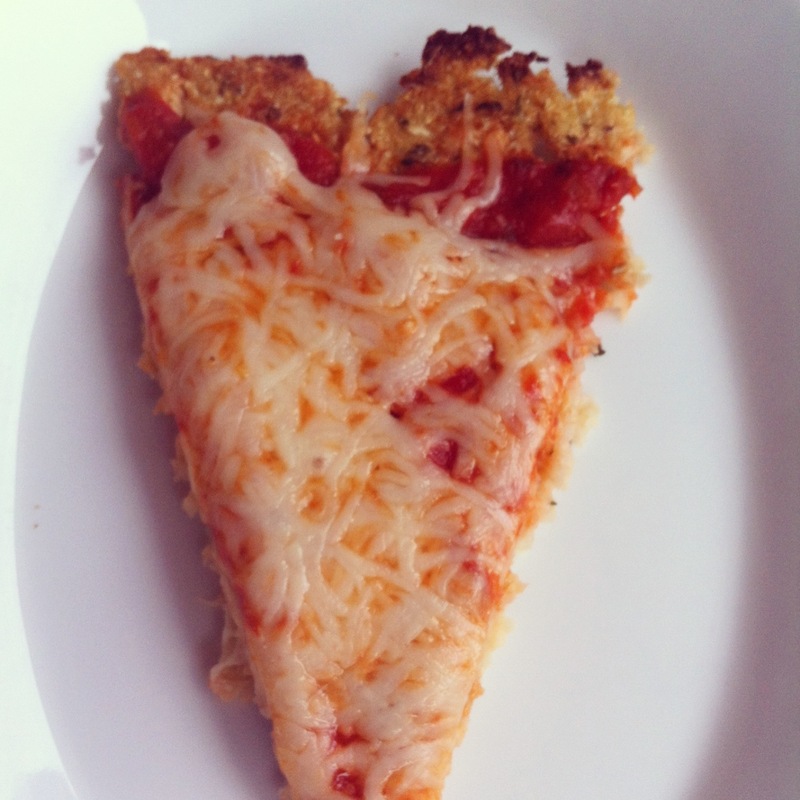 I think this is such a fun pizza crust to make especially with the kids. Not only is it simple; but it’s gluten-free and healthy. You can make any topping for this pizza. My kids only wanted plain and I was fine with that because they were getting the veggie part from the crust. The seasonings that go into the crust really make it delicious. The crust is thin. It’s very satisfying. This will make 2 small size pizzas or one large. I hope you enjoy and treat yourself to a glass of wine with it.